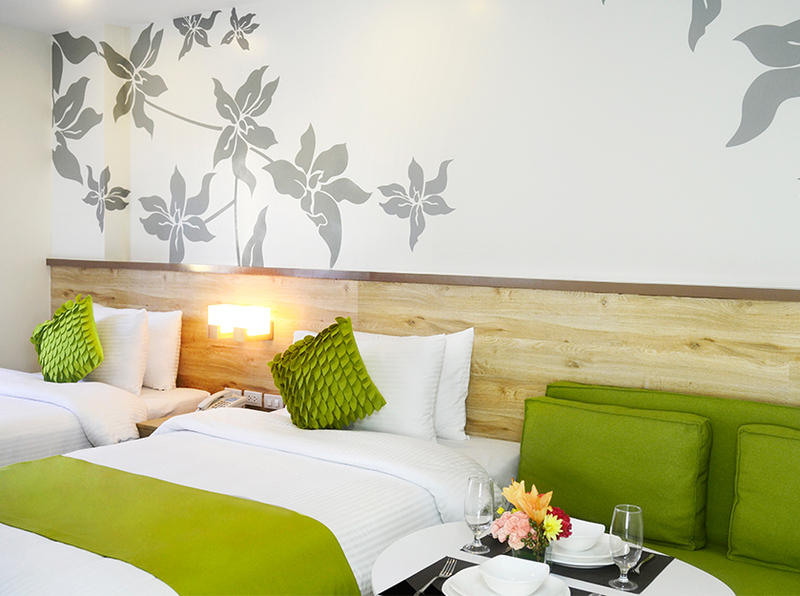 Choosing the best Boracay hotels couldn’t be done in a few clicks. One could not merely spot on a good hotel by just viewing its photos. As a known tourist spot, there sure are lots of choices on the island. It would be overwhelming as you search for “best Boracay hotels”, “hotels in Boracay”, or “where to stay in Boracay” and end up with thousands of results. 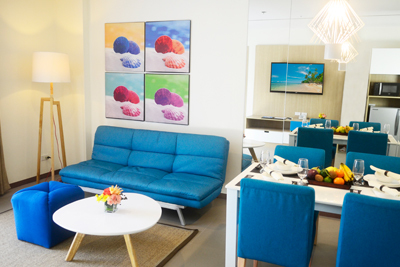 Choose from the best Boracay hotels depending on your needs. if you’re in it for comfort, choose the ones with the best quality of room features. 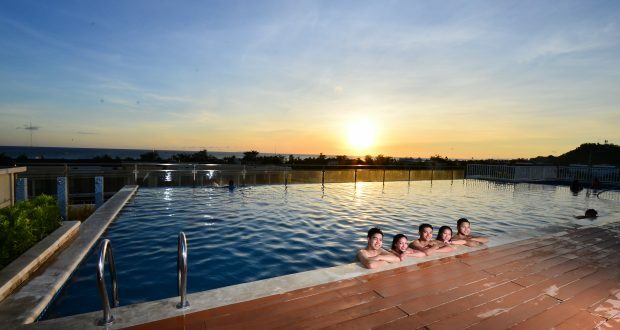 If you want a relaxing vacation, choose hotels with spa services or one that is away from the Boracay crowd. Read reviews on social media. It is where you could find honest reviews from people with first-hand experiences. You could also read reviews from blogs or vlogs on the internet. Filter your choice of amenities. 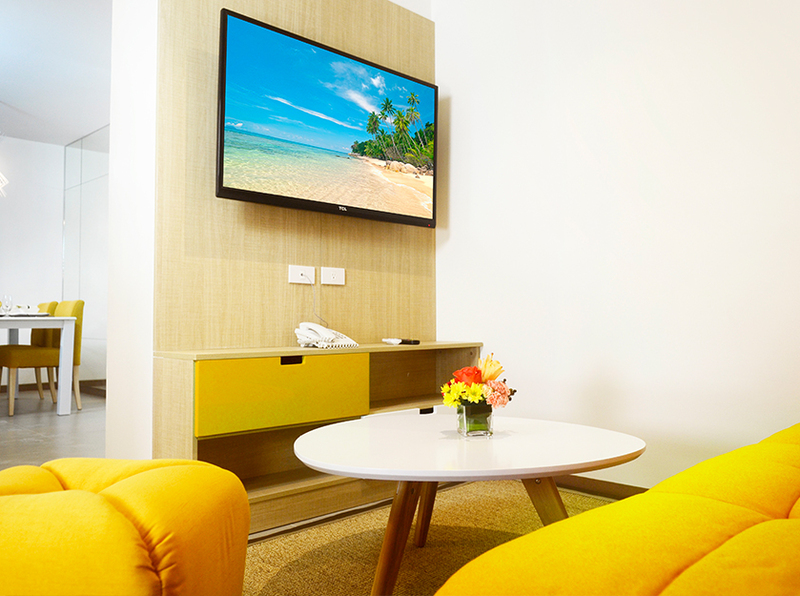 Choose from the best Boracay hotels with only the facilities you would like to enjoy. You may waste money as you pay for a hotel with other amenities that you won’t be able to maximize. Remove hotels on your initial list so you could have fewer options to choose from. Take note of the location. If you want convenience, look at a map to filter out the best Boracay hotels. Spot the ones near commercial centers, tourist spots, and transport hubs. When in Boracay, station 2 could be your ideal location because it is the center of the white beach. Do not assume that expensive is the best. Some of the best Boracay hotels actually offer affordable rates than what you expect. This goes true for Azalea Hotels and Residence Boracay, with rates starting at 1,775 pesos per person per night for their Group Getaway promo. Given these tips, you could ensure a memorable and satisfying adventure in Boracay. 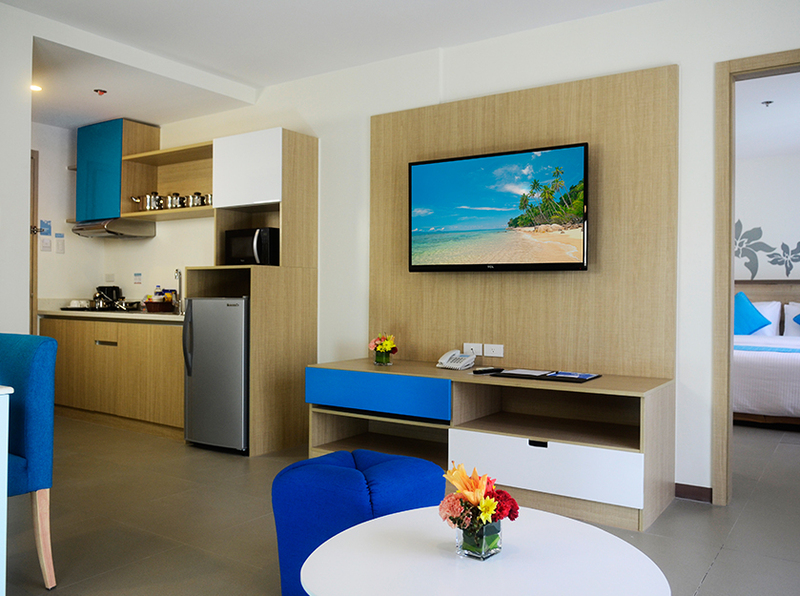 Make it even more worthwhile when you book a stay in Azalea Hotels and Residence Boracay. 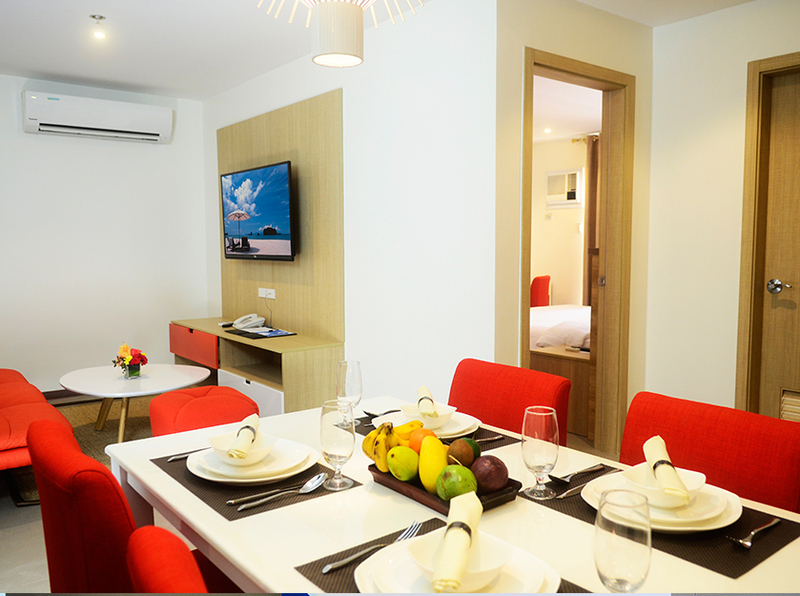 Known for its spacious hotel rooms, deluxe amenities and accommodating staff, you’re sure to experience the best in Azalea Boracay. For your vacation at Boracay, call their reservation numbers: (02) 450 1151, (02) 450 8753, 0917861 1641, 0919 994 4140 or visit www.azalea.com.ph to learn more about their discounts and freebies.